Over the course of 2018, we’ve witnessed many TRX holders fall victim to scammers who used fake TRON Foundation account to mislead unsuspecting Facebook users. As a result, we have worked with Facebook to verify TRON Foundation to provide a layer of authenticity and trust for those of you who follow TRON. 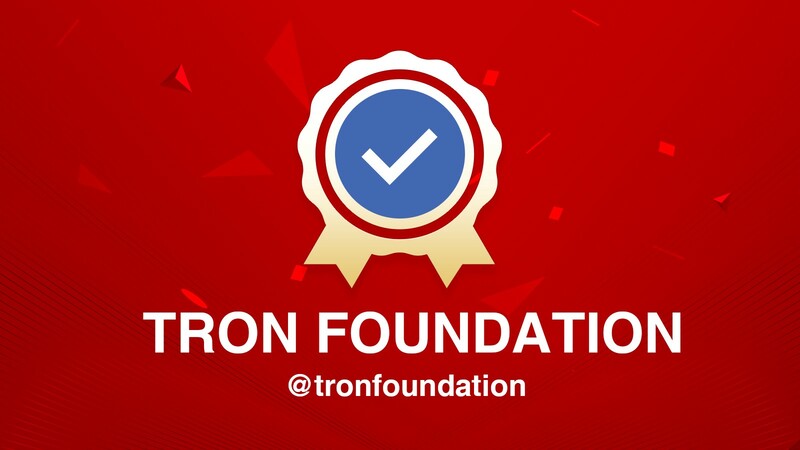 Please do not send any money to anyone posing as TRON or justinsuntron, and always look for the blue verification check mark on all of Justin’s and TRON Foundation’s posts and comments. Thank you!